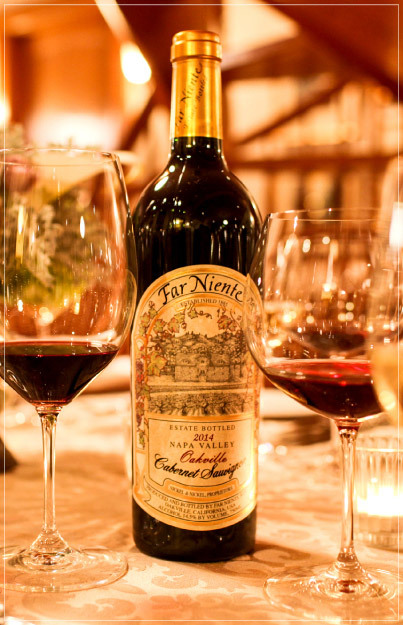 Far Niente is available on a selective basis for winery-hosted, private food and wine tasting experiences for the promotion of Far Niente wines. 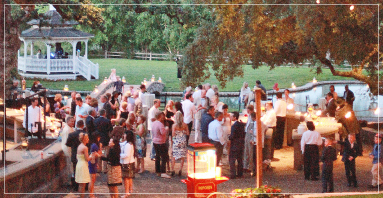 Unfortunately, we are unable to host weddings. 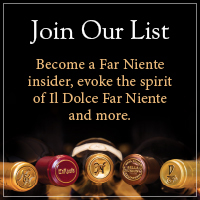 Please contact Hillary McGonigle at (707) 944-2861 with inquiries, or use the contact form below.